Information technology has revolutionized nearly every facet of modern life. In the past several years, this information revolution has created amazing capabilities for small and medium businesses with limited resources to engage their market in ways that only big business with huge budgets could in years past. The challenge is that the pace of technological and methodological change is so fast that it is very difficult for smaller businesses with limited staff to keep up and make effective use of the tools and methods that are available. Matyas Ventures is focused on making technology accessible to any size business, with a focus on driving leads, conversions, and growing customer engagement. 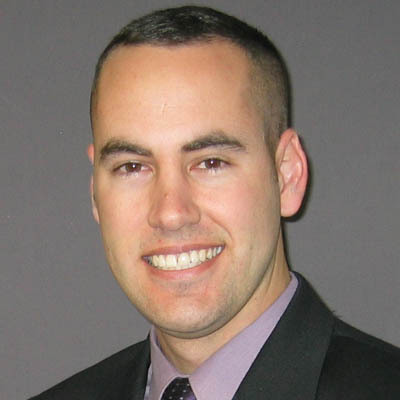 Founder Jason Matyas has a wide-ranging background that extends from military service as an Air Force pilot and logistician with multiple combat tours overseas to experience in a variety of IT and startup companies that gives him a broad ability to effectively analyze your situation and create appropriate solutions that leverage available technology to its greatest effect.